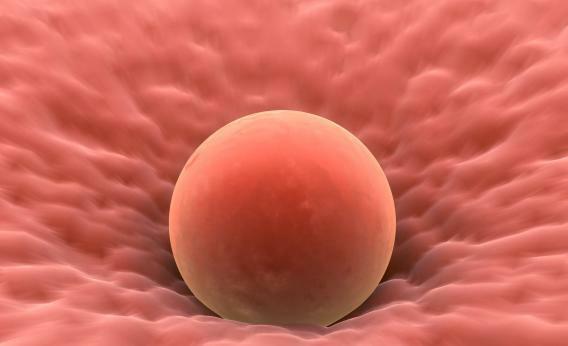 Is stem cell-based egg rejuvenation a good idea? If the results of a new study are accurate, the field of fertility science could be in for a revolution. According to a paper released in the March issue of Nature Medicine, a team lead by biologist Jonathan L. Tilly has identified a method by which stem cells found in human ovaries can be made to produce egg cells. Using ovarian tissue donated by Japanese female-to-male transgender patients, Tilly demonstrated that the special stem cells could be identified, harvested, and transformed into eggs, both in the lab and in live tissue. If this all sounds a little oversold, you’re not alone—many biologists are suspicious of the findings, especially considering their source. When Tilly initially claimed that egg-producing stem cells might exist in 2004, his work was met with harsh skepticism from the scientific community, mostly because his research was conducted in mice and might be meaningless when applied to humans. The new study would seem to vindicate the original claim, but only if it can be reproduced by other labs. Of course, Tilly’s techniques could help young women with fertility problems as well as the late-starters that Rothman describes, but her point is well-taken. Just because science could soon allow for egg rejuvenation doesn’t necessarily mean that delaying pregnancy because you can is a good idea. However, the possibility that medicine could intervene in human reproduction on this scale is remarkable; if these techniques do come to fruition, would-be parents will be faced with tantalizing new options—but not without a host of more complicated ethical questions as well.